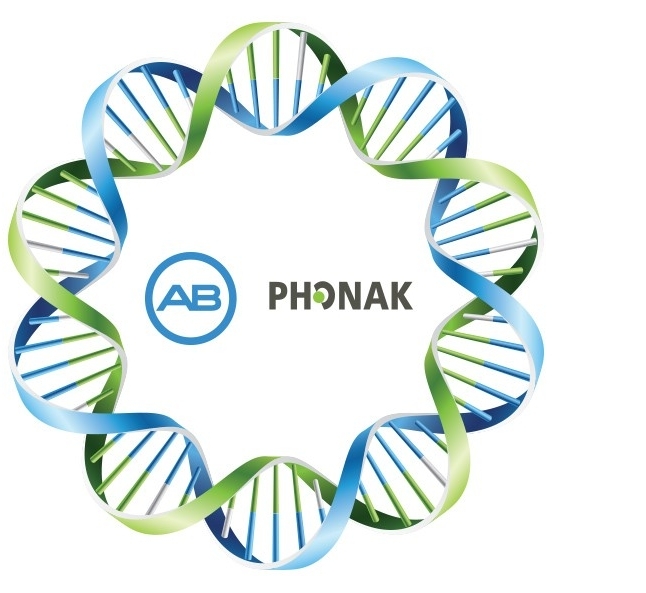 The innovation DNA of AB and Phonak have combined to deliver performance technologies that will change the way you hear. In 2009, AB joined Phonak as part of the Sonova Group of companies and began a collaboration unlike any other in the industry. Since then, the innovation leaders in cochlear implants and hearing aids have continuously combined technologies to deliver new, unequalled hearing solutions. This union has led to unique products that improve your ability to confidently connect and communicate with the world around you. Together, we will continue to challenge the boundaries of technology to provide you and your family with unrivaled hearing performance. When Advanced Bionics and Phonak joined forces the future of hearing solutions fundamentally changed for the better. Helping people hear is what we do best and we believe there is no limit to what we can achieve together to fulfill that mission.